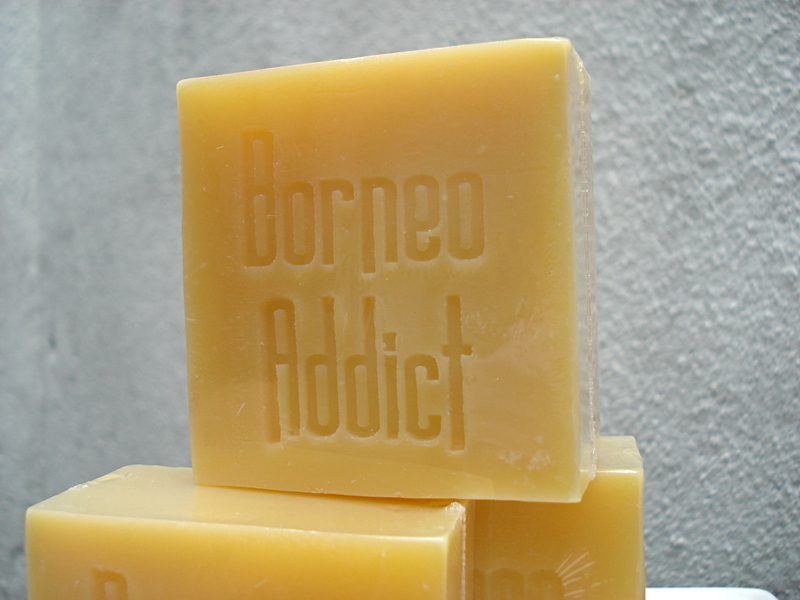 Borneo Addict introduces it’s newest handmade soaps, infused with botanical ingredients and wrapped with care. Many commercially mass-manufactured soaps & handmade soaps contain cheap and often harsher chemicals that strip your skin’s natural oils, leaving it dry, or sometimes leave a residue that makes skin feel sticky . Some may also contain artificial hardeners to keep it’s shape. The high content of glycerin in handmade natural soaps actually seal in the moisture in the skin. 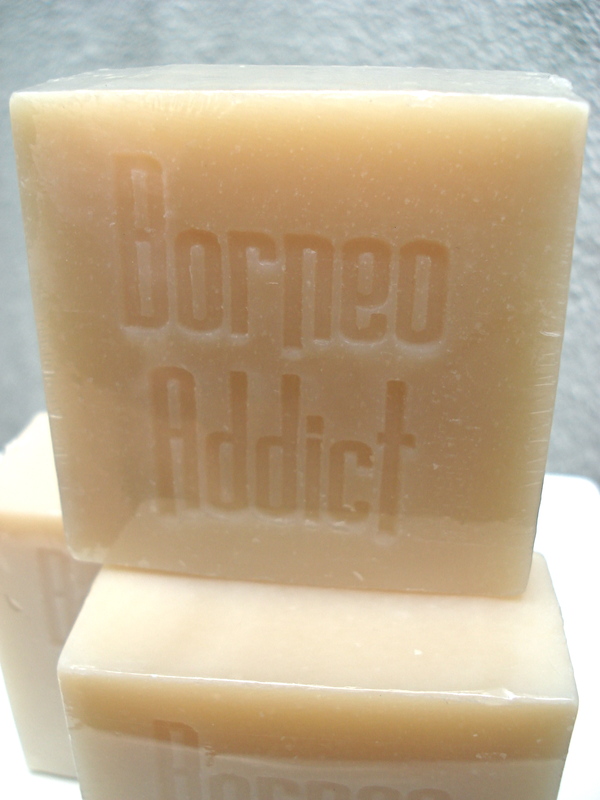 Borneo Addict’s handmade soaps are gentle enough for sensitive skin as they contain vegetable based ingredients and are free from harsh chemicals, petroleum based chemicals and SLS. Unlike mass manufactured soaps, handmade soaps will not break or crack after extended use, and you can use right up until the last drop of soap! Santan bar: with Virgin Coconut Oil- moisturising for all skin types, gently fragranced. Papaya smoothie: with papaya extract to tone and brighten skin, while deep cleansing. Scented with happy citrus sweet orange essential oil. Include a small luxury to be apart of your daily cleansing!